“I was gonna be your forever / and you were gonna be my wife / but you went off to find better / and I was learning all about life / but I was what you wanted, you were what I needed, and we could meet in between / we were gonna be the greatest love story this town had ever seen,” are wonderful in their simplistic impact of emotion drawing ability. 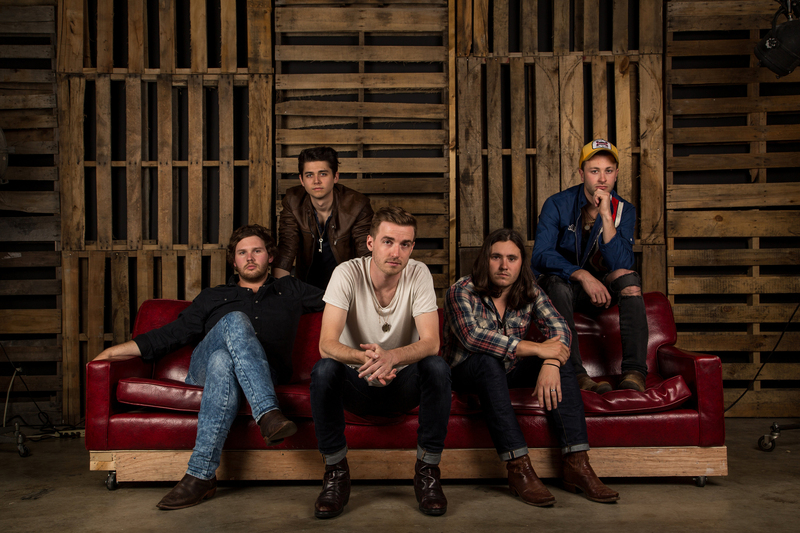 LANco’s other tracks include those with a troubadour-type of feeling (see “Troublemaker”) as well as tracks with strong elements of early 2000’s rock (see “High”). We recommend that you check out their track “American Love Story” and the rest of their EP, exclusively on Spotify. You’ll be singing along and playing LANco on repeat before you know it. Also, follow them on Twitter, Facebook, and watch their brief promo video on YouTube.